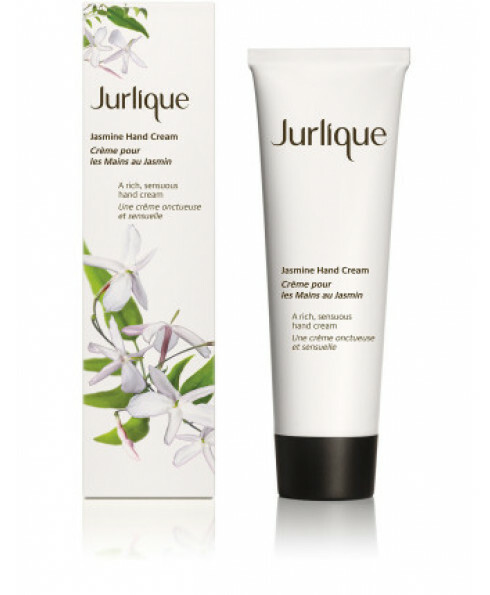 - Rich, protective hand cream to deeply moisturise and restore smoothness. 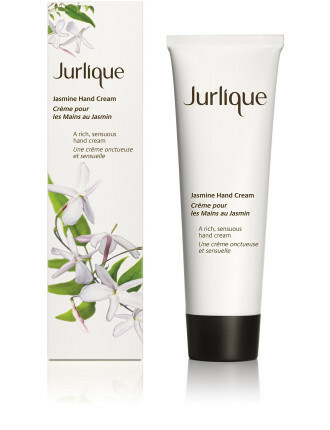 - Leaves hands feeling soft and supple. - Provides long-lasting hydration and natural antioxidant protection.